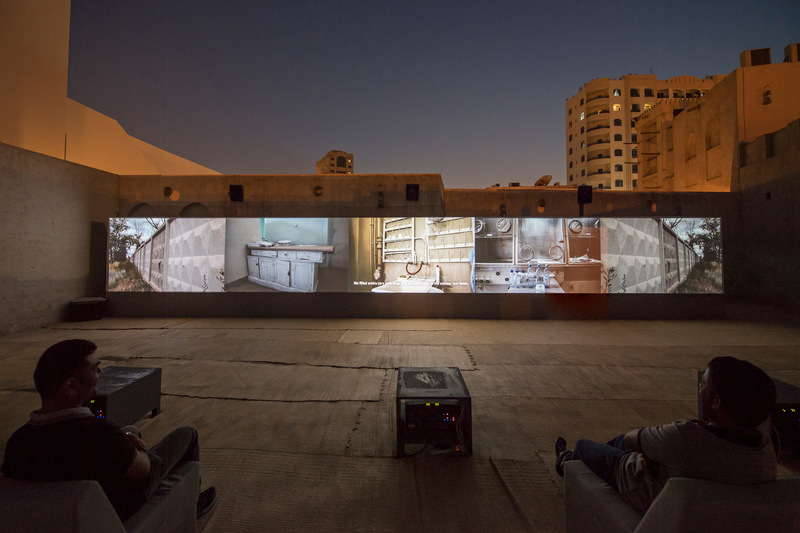 Expanding on the programme’s key ideas, Active Forms will also present an exhibition of works from the Sharjah Art Foundation Collection by artists John Akomfrah, Basma Alsharif, Halil Altındere, Bahar Behbahani, Simone Fattal, Hazem Harb, Gulnara Kasmalieva and Muratbek Djumaliev, Maha Maamoun, Almagul Menlibayeva, Naeem Mohaiemen, Magdi Mostafa, Raeda Saadeh, Sharif Waked and Abdul Hay Mosallam Zarara. 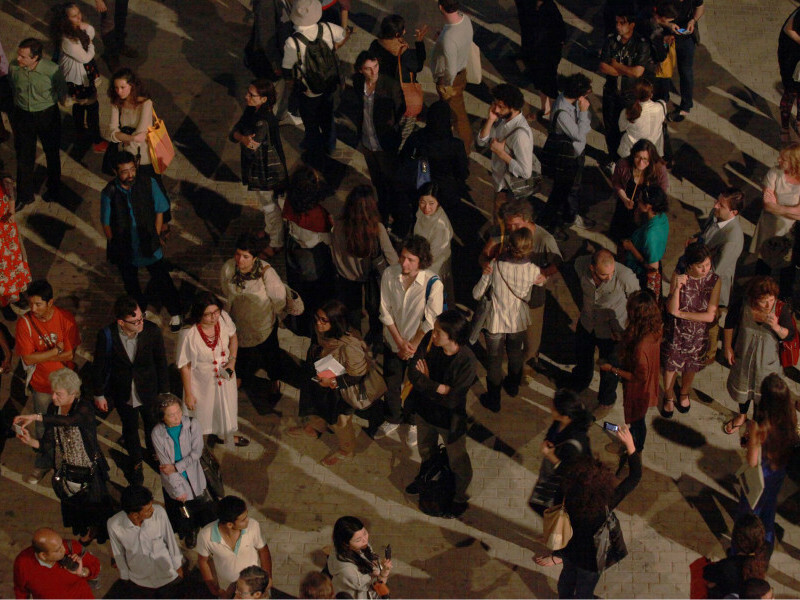 On view from 16 March to 16 June, the works will enrich MM 2018 conversations about issues of resistance, organising and form and extend the dialogue and engagement beyond the three days of the meetings. 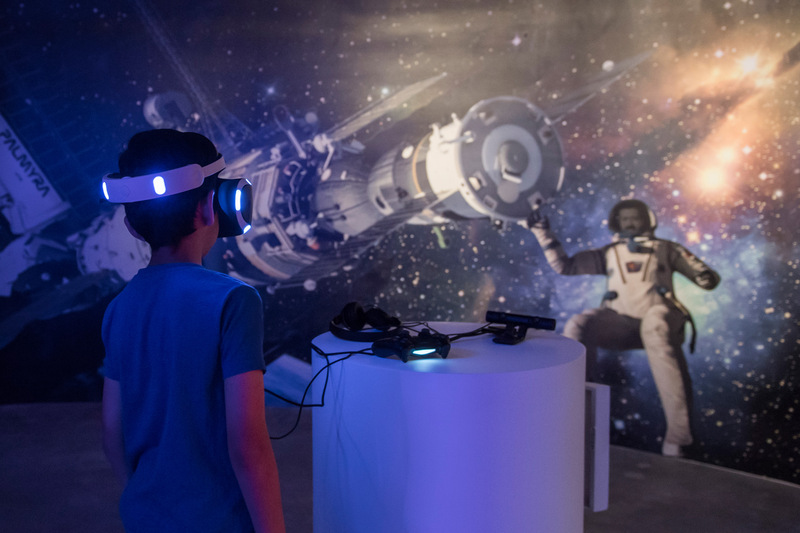 Painted portraits, stamps, VR video, video, spacesuits, robotic car, dimensions variable. 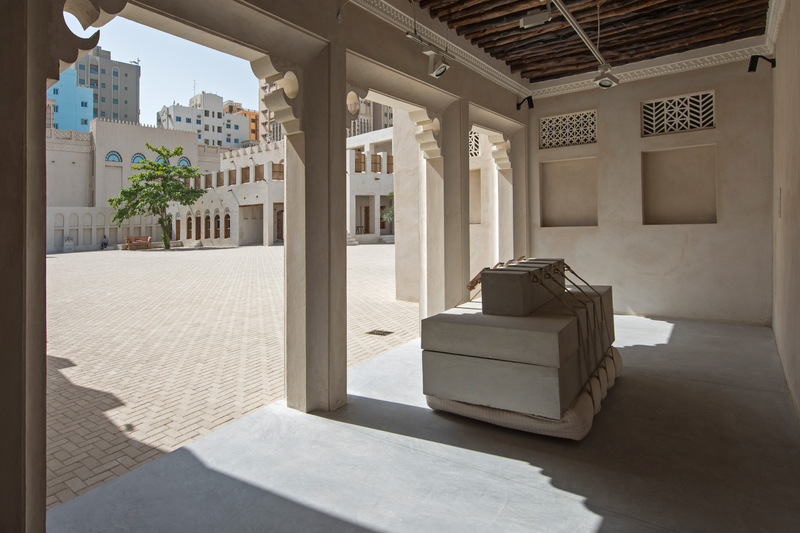 Sharjah Art Foundation Collection. 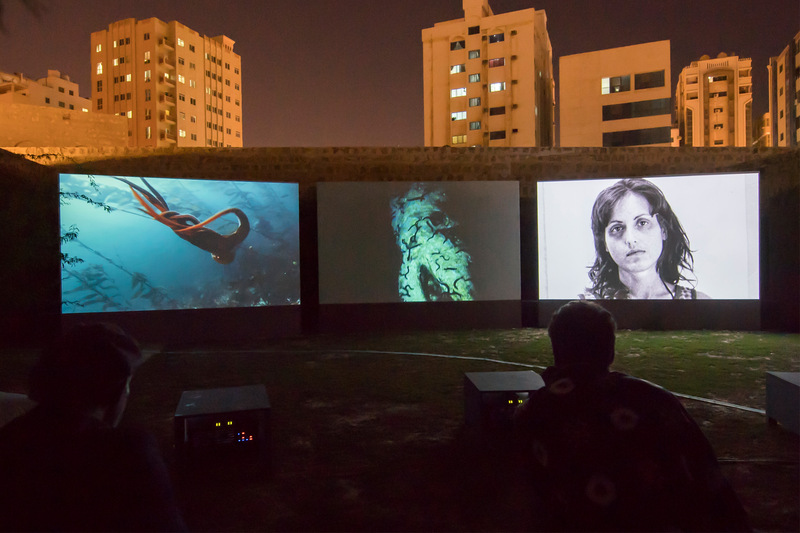 Image courtesy of Sharjah Art Foundation. dimensions variable. 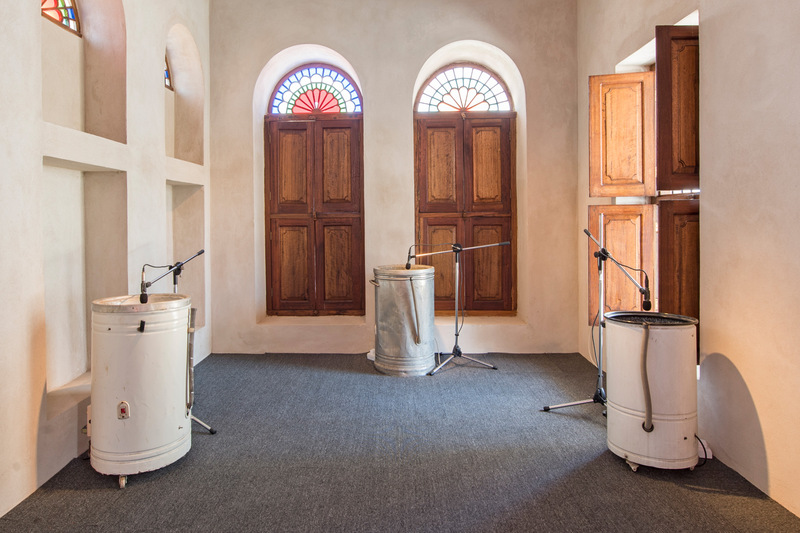 Installation view: SAF Art Spaces, Sharjah, 2018. 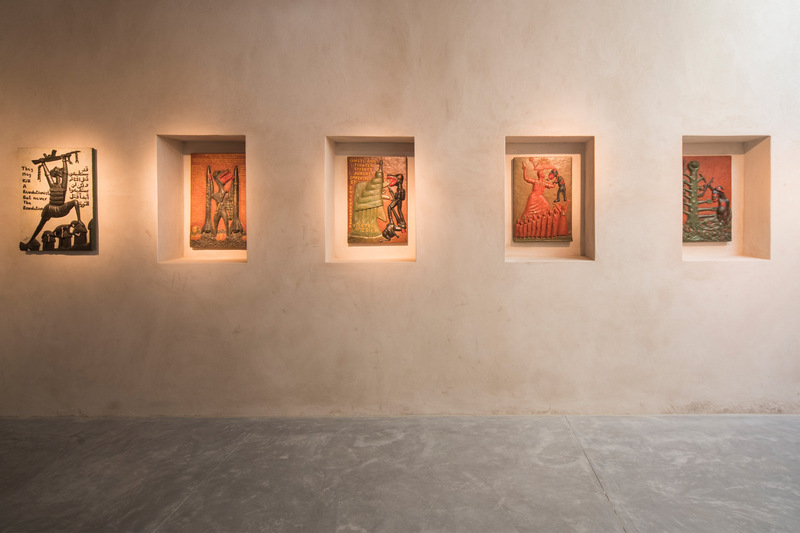 Sharjah Art Foundation Collection. 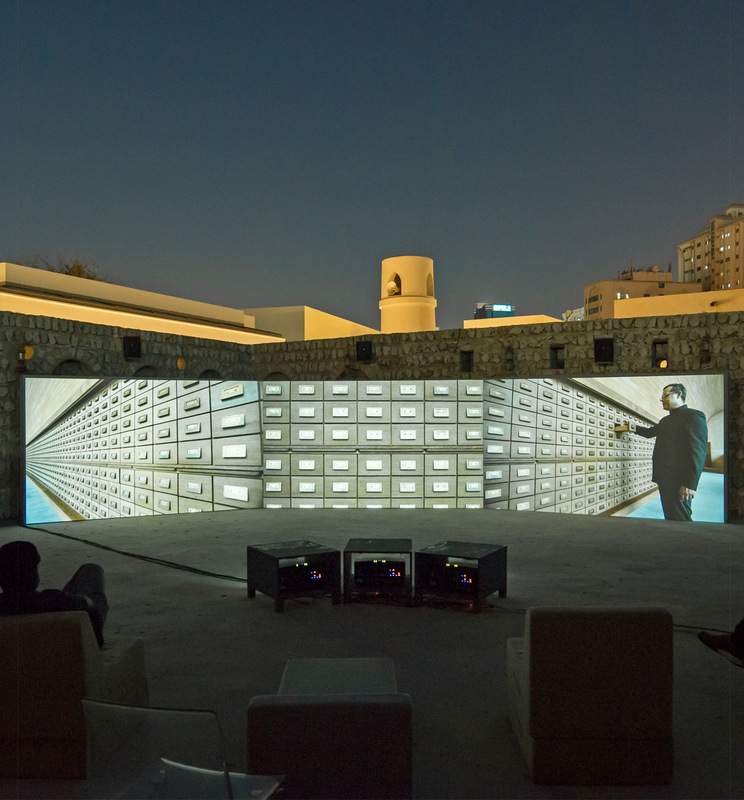 Image courtesy of Sharjah Art Foundation. Sound: OMFO, Negar Behbahani. Installation view: SAF spaces, 2018. 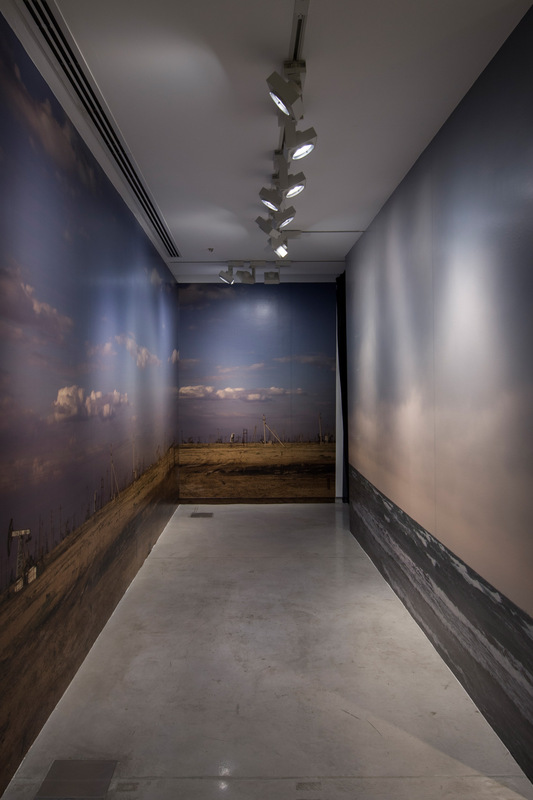 Co-produced by Sharjah Art Foundation with a grant from the Art and Culture Network Program, Open Society Institute–Budapest and the support of Priska C. Juschka Fine Art. Wood, mattress, polystyrene, cement, strips, dimensions variable. 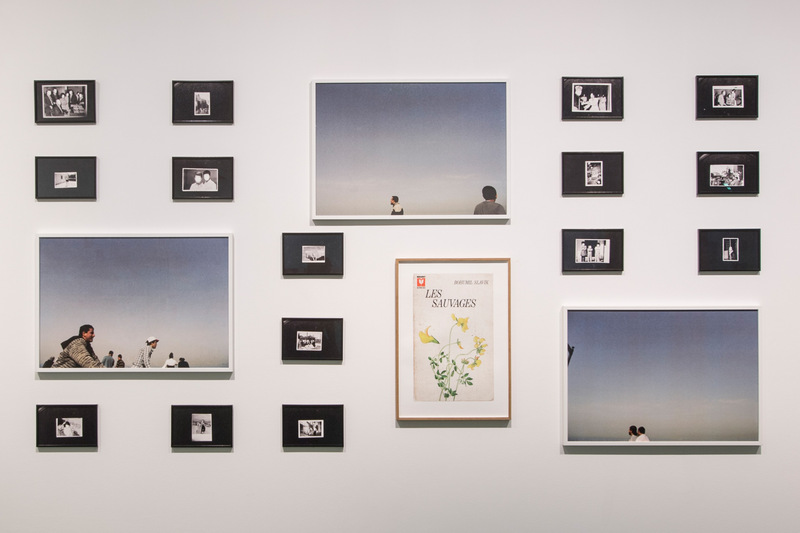 Installation view: SAF spaces, 2018. 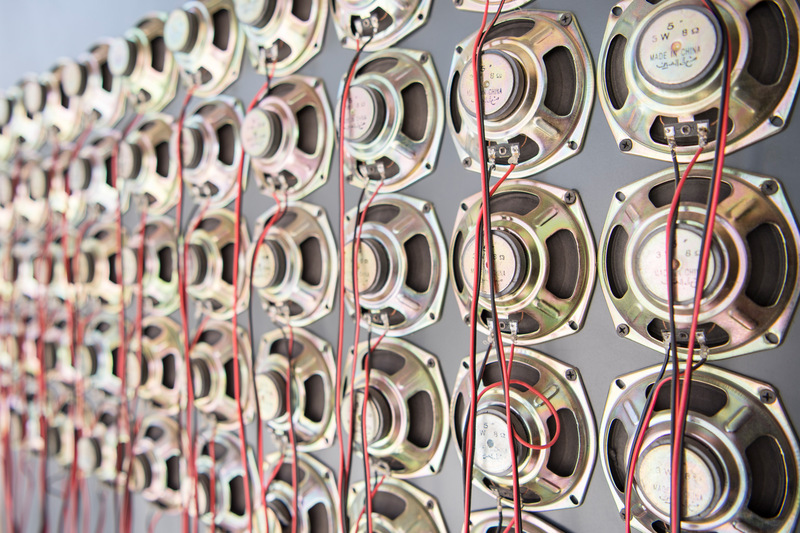 Three-channel HD colour video installation, 7.1 sound, 48 minutes 30 seconds. Installation view: SAF spaces, 2018. Three-channel digital video installation, colour, six-channel sound, 85 minutes. 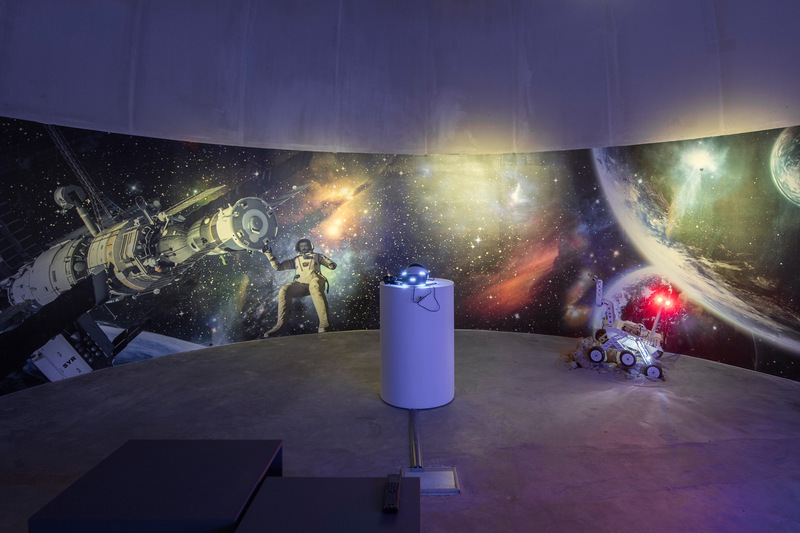 Installation view: SAF spaces, 2018. Co-commissioned by Sharjah Art Foundation and Ford Foundation Just Films. Courtesy of artist and Experimenter (India).